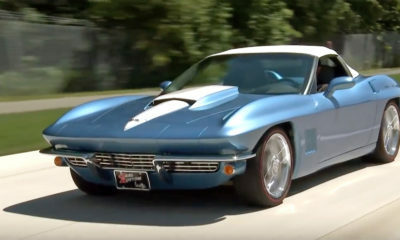 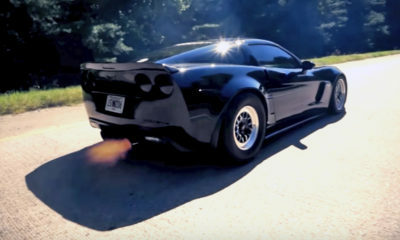 This 720 HP C6 Corvette Z06 sounds intoxicating! 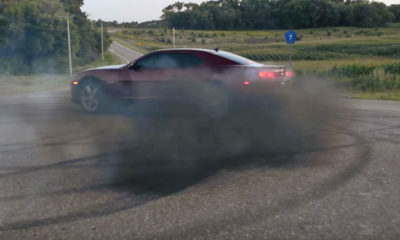 The Duramax Camaro: Diesel Heresy or Pure Enthusiasm? 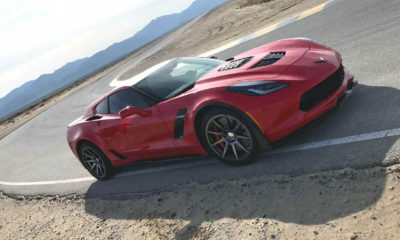 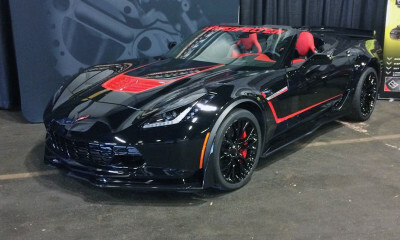 Homebrew Z06? 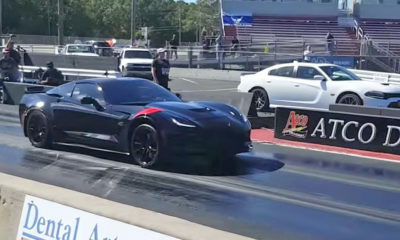 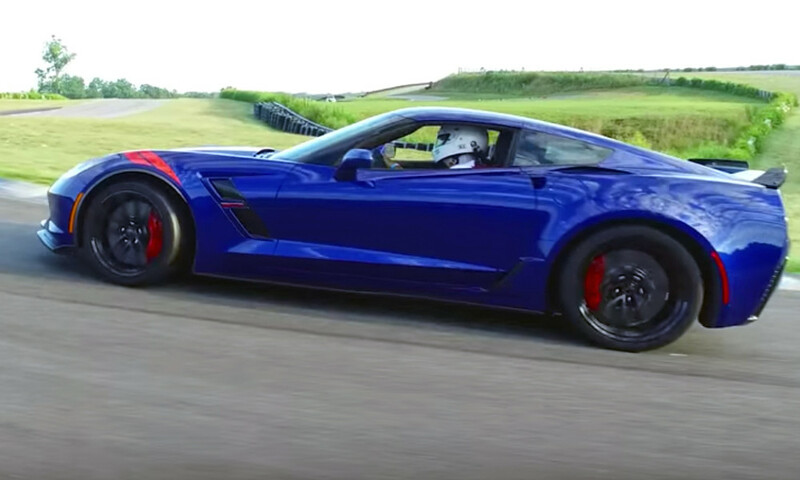 The World’s First Supercharged C7 Grand Sport! 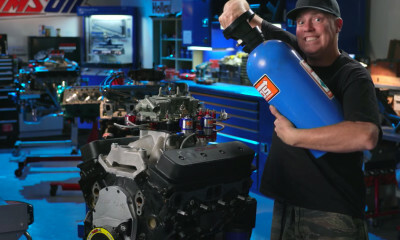 How much NOS can a Stock 305 take? 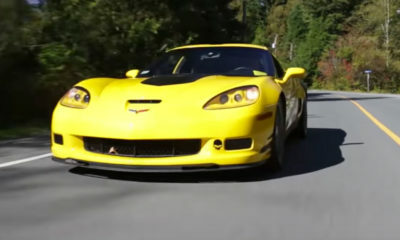 Copyright © 2018 VetteTV.com | Terms & Conditions | Privacy | VetteTV is in no way affiliated or owned by General Motors.